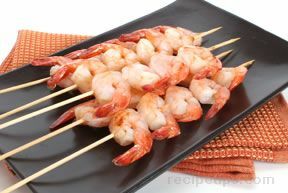 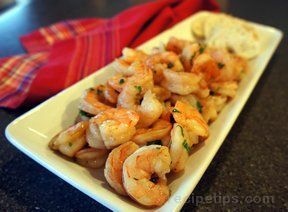 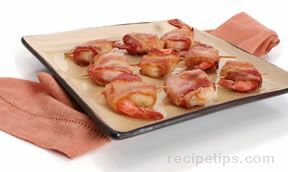 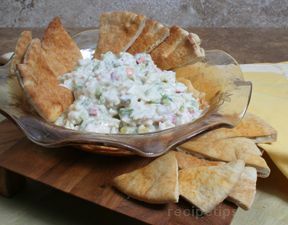 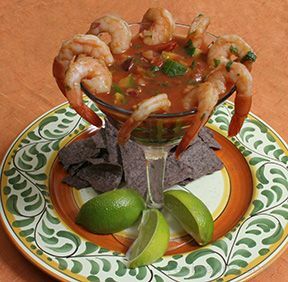 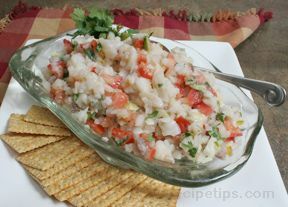 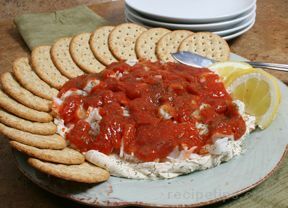 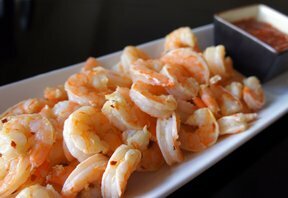 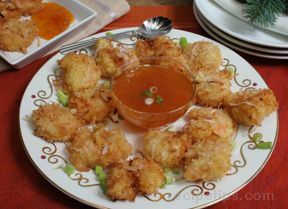 Enjoy a selection of appetizers and snacks made with fish or seafood. 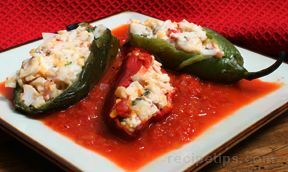 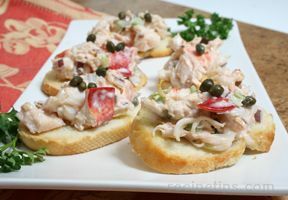 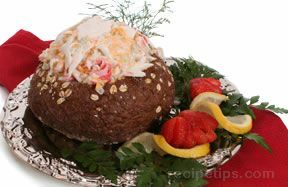 You will find recipes made with crab, shrimp, lobster and much more. 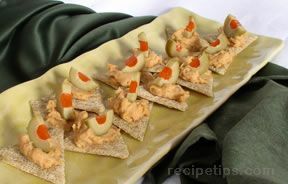 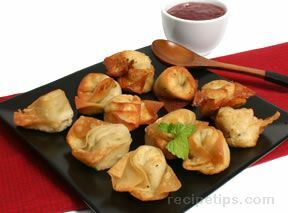 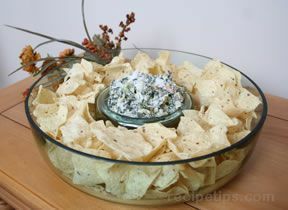 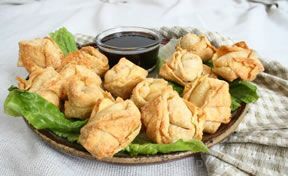 These appetizers are sure to be a hit at your next special gathering.